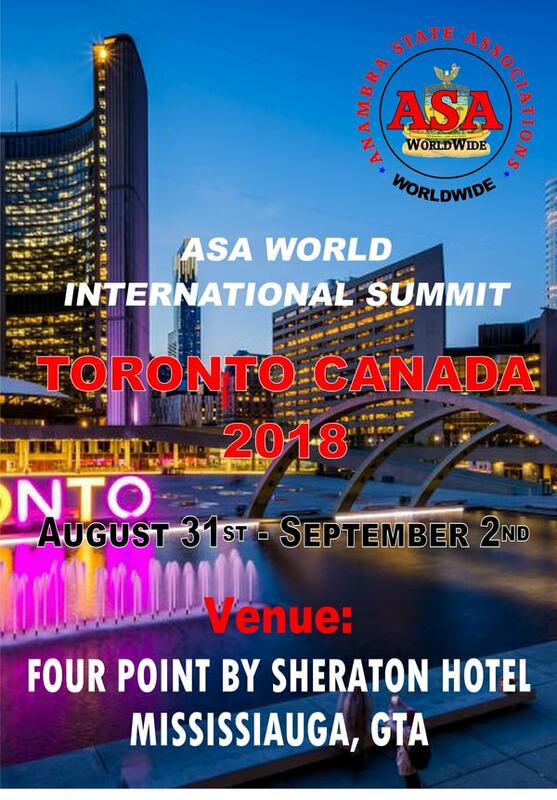 The stage is now set for one of the most prolific wrestling jamboree between two arch rivals in Toronto, Dr. Emenike and People’s Alakammadu. 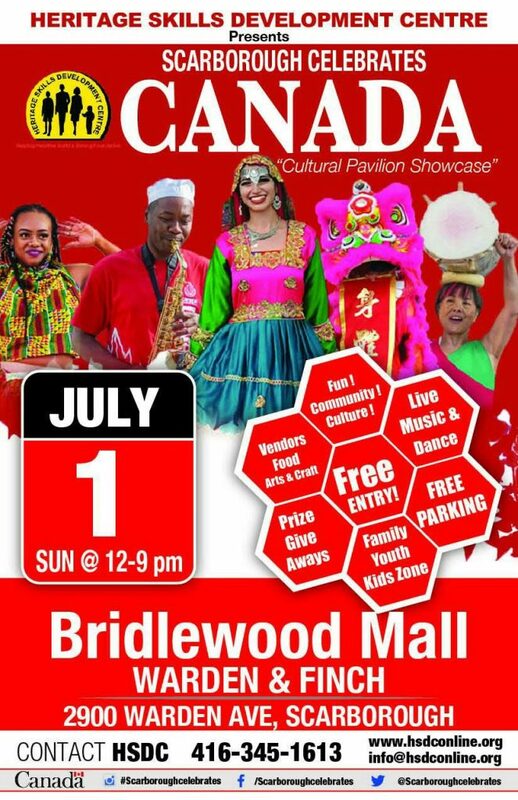 This will be a winner take all epic African style rumble at the Ndi Igbo Canada annual cultural event scheduled to take place on September 3, 2017. Come and see it yourself. You don’t want to miss this action packed event. 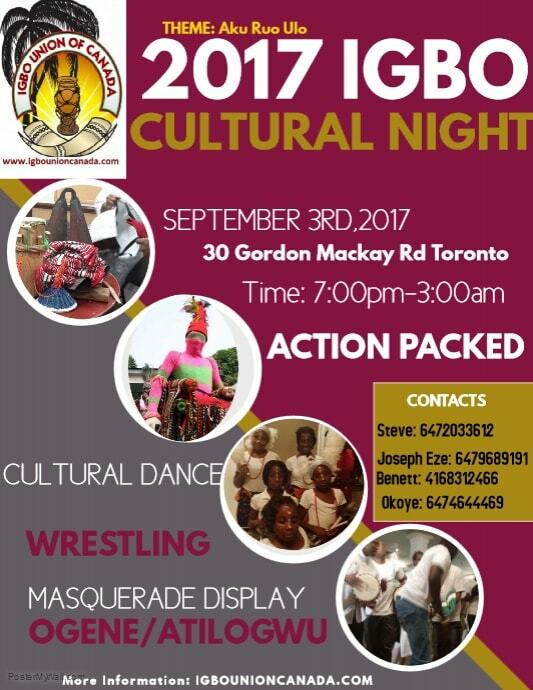 Igbo people in Canada will gather in large numbers to perform the traditional wrestling rights that will authorize and kick off the wrestling event. It is expected that the wrestling will start before dinner is served. 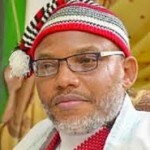 Dr. Emenike has stated that this is a fight between David and Goliath and has promised to defeat and silence The People’s Alakammadu once and for all. The People’s Alakammadu sarcastically laughed at the above comment and had vowed to have Dr. Emenike’s back on the ground within twenty seconds. 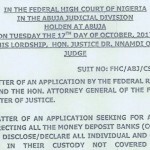 Alakammadu also added that if time permits, he will wrestle three against one to challenged George Bluetooth, Iyke Ejesi and Tim Okafor in a ten minute nonstop contest Whaw ooo. The second Wrestling match will be between Dr. Anacetus (a.ka. 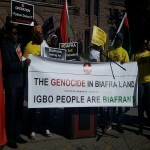 Okanga) and Mazi Jerry Okoro. 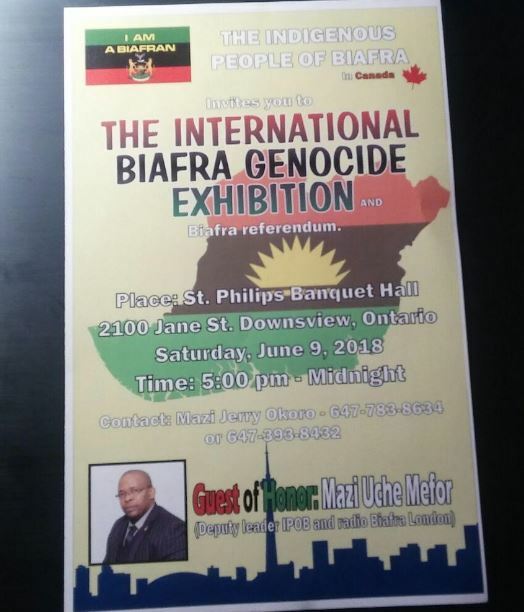 News reaching Igbo union news desk is indicating that these gentlemen are making comprehensive plans to demonstrate to the Canadian community Why the Igbo Language and culture should continue to be preserved. 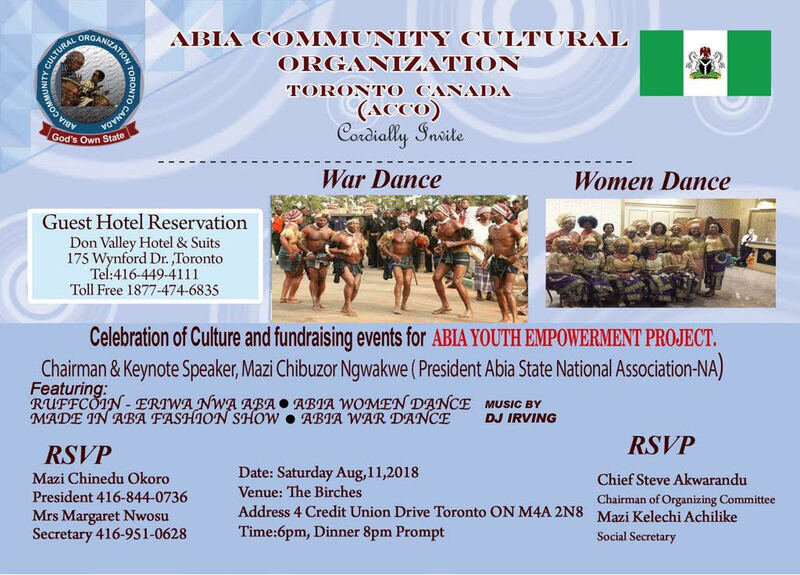 Why is Igbo traditional wrestling contest important? Majority of the Igbo kids born outside Nigeria have no knowledge of what an Igbo wrestling contest is. 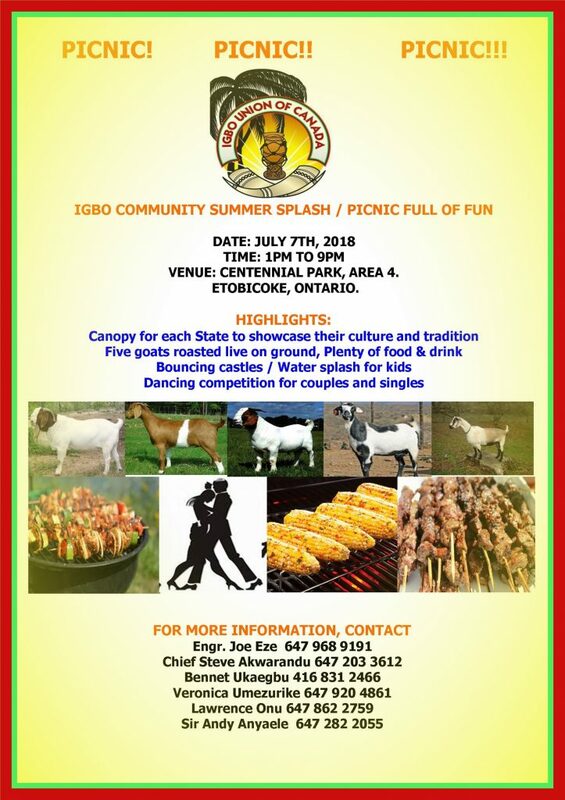 In the past, and in fact in majority of Igbo cultures, a man must demonstrate that he can take care of and protect his wife by demonstrating that he is a warrior through an Igbo traditional wrestling contest. At other Igbo cultures two or more men seeking a woman’s hand in marriage could be subjected to a wrestling match. 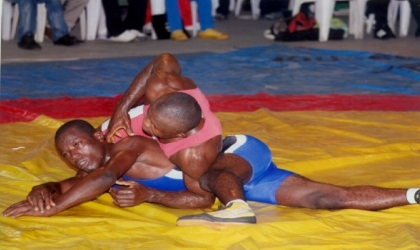 The Igbo wrestling content is also used as a demonstration strength most especially in settling complicated disputes. It differs greatly from the world wrestling matches that you watch on television. 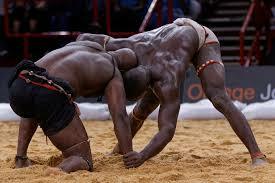 The Igbo wrestling is full of enactment and skill. In most cases, the wrestling can start and end in a few minutes depending on how skillful the wrestlers are. 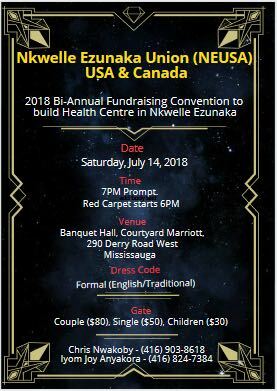 In Canada, the Igbo Union of Canada is taking the lead to promote and teach the Igbo culture and tradition to millions of Igbo kids around the world most especially in Canada. It will be fun to watch! 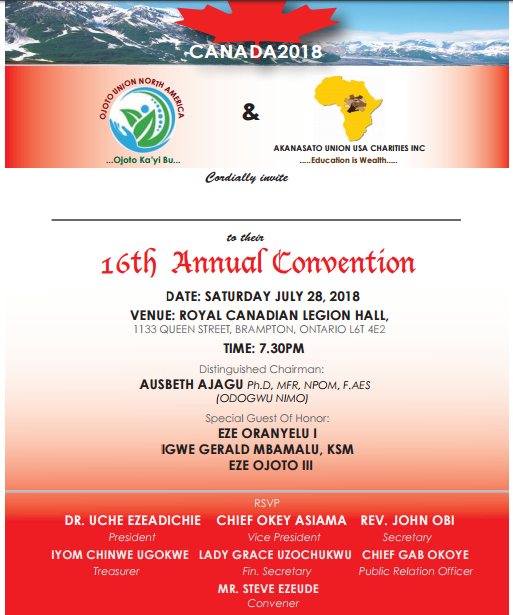 The Igbo Cultural Night is an annual event that brings together Igbos from all walks of life to witness, demonstrate and rekindle the rich Igbo cultural heritage through a cultural promotion. It will be Loud in Toronto. Jane Street will be closed ! !